Looking for an up-to-date list of features? Our Pricing page includes a more complete list, with many new features we haven't had time yet to add below. SightReadingMastery teams up with professional composers to bring you original (never-before-seen) pieces of music for various instruments at standard grade levels. 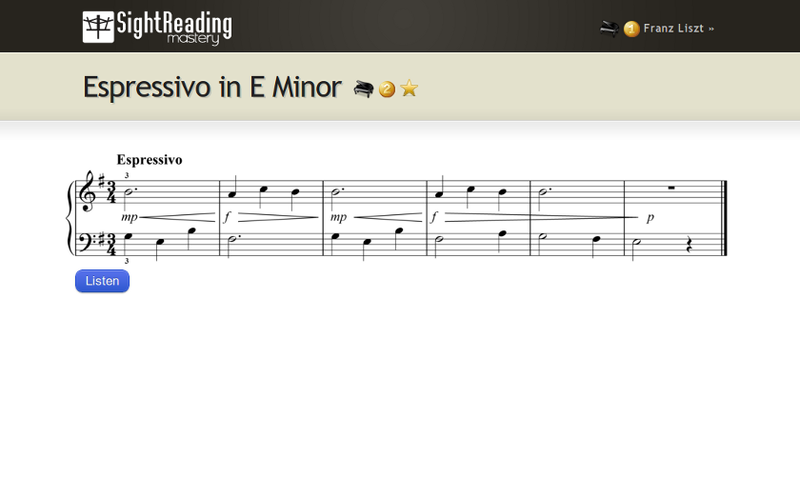 This guarantees you're always sight reading and puts an end to the time-consuming hunt for sheet music. Click to expand and hear the example! Every piece comes with high-quality audio playback of a correct performance. 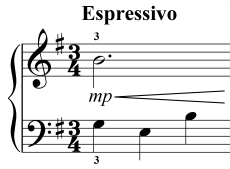 Listen to each one after you sight read and use your ear to catch mistakes before they become habits. 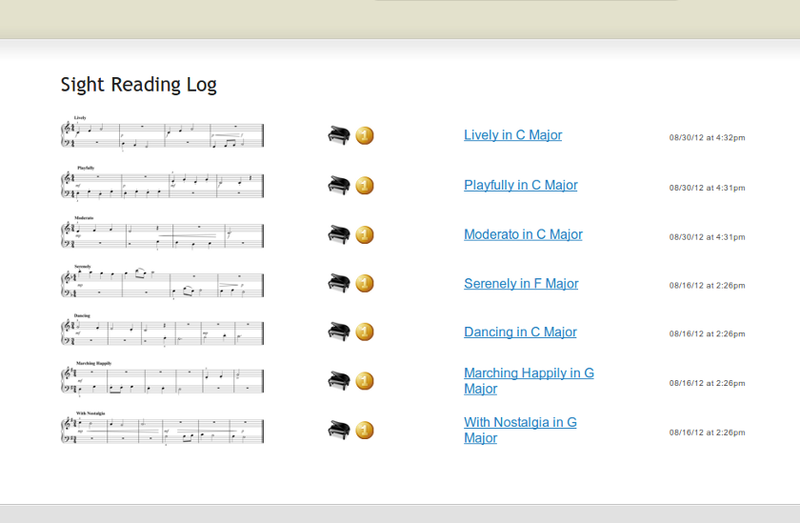 The sight reading log keeps a record of every piece you sight read so you can see how you're progressing. Revisit past exercises anytime to hone in on your problem areas and work them out.